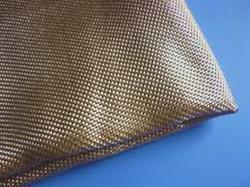 Our range of products include fire proof fabrics. Fire proof fabrics: the assortment of fire proof canvas fabric specially designed keeping in mind the need for high comfort and regular usage. Our collection of fire proof canvas fabric is appreciated for its finest quality material, durable and soft.